In our daily life, we have so many expenses to bear. Day by day inflation rates are increasing and touching new heights. Every person’s maximum amount of hard earned money goes to Bank for making credit card payments and for bearing running and maintenance charge of vehicles. As we know the value of every single penny spent by us, we should always search in for ways which help in cutting down our expenses. 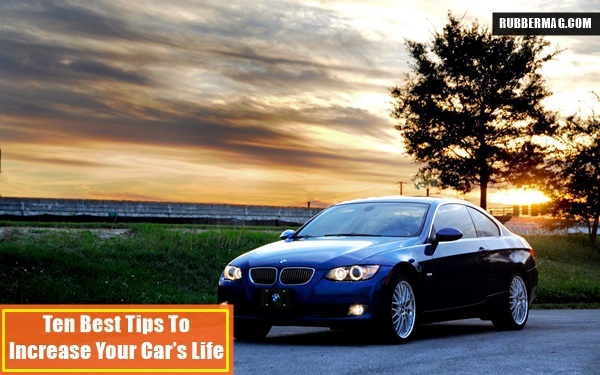 The following tips are some of the best tips to increase your car’s life and can let you save few extra bucks and keep a good hold on your budget. If you are thinking of owning your dream car then, you must check the set of various tips which should be remembered while buying a new car. This is first and foremost an important point while taking care of your car and in fact is one of the best tips to increase your car’s life. 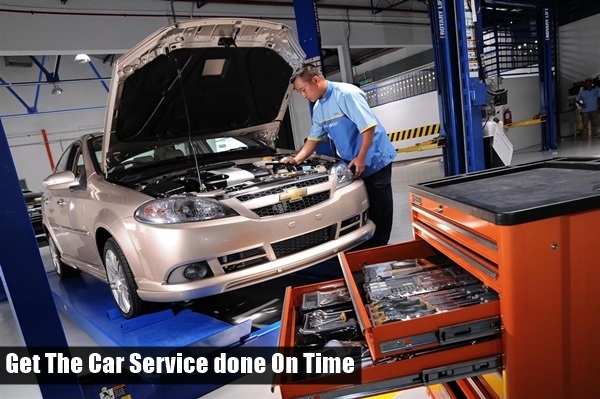 It is always advisable to get your car service from authorized service centers. Open the user manual of car and explore it fully. As, it will help you to know about the service schedule and other important prospects which are very useful for maintenance of vehicle. Secondly, if something goes wrong with your car, you can ask your car manufacturer to replace the part as it is in terms of warranty. 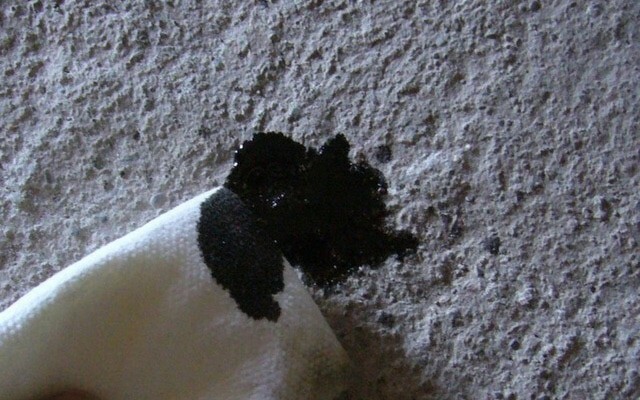 Blood in our human body and Engine Oil in car both are very vital for the proper functioning. 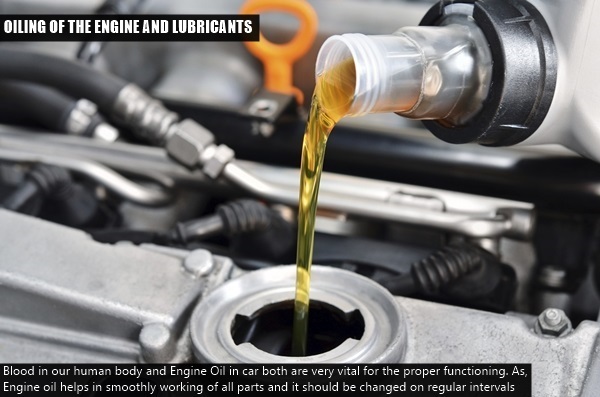 As, Engine oil helps in smoothly working of all parts and it should be changed on regular intervals, which is totally dependent on the usage of your vehicle and how smoothly you drive your car. 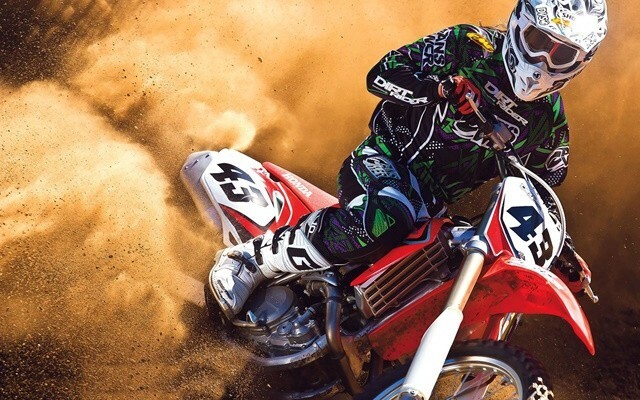 For other queries regarding engine oil and lubricants, User manual is best book to answer all your questions. 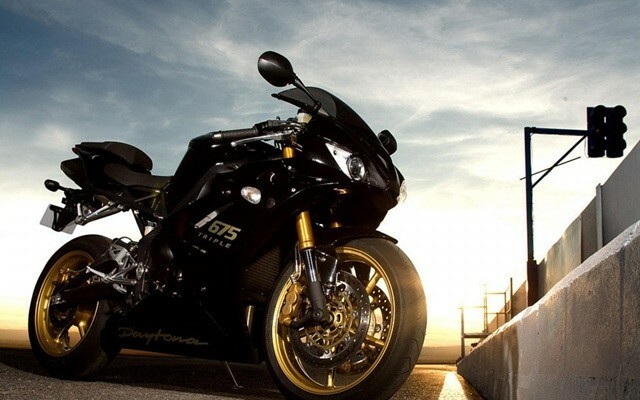 So, we should timely check engine oil and lubricants and prefer replacing them whenever suggested by the mechanic. If you are planing to go out on a road trip than you must know some tips before planning the trip. When mechanic suggests that you need to change your tires, we blame tire companies and start recalling their promises. 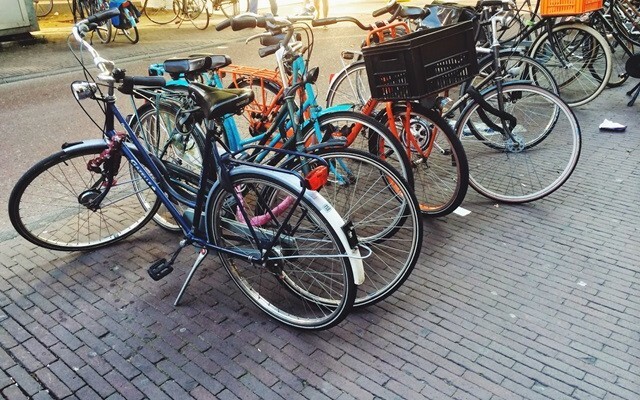 But we forgot that the duration of tires depend 30% completely on accomplish and composition and the remaining 70% depend on the owner of the vehicle. 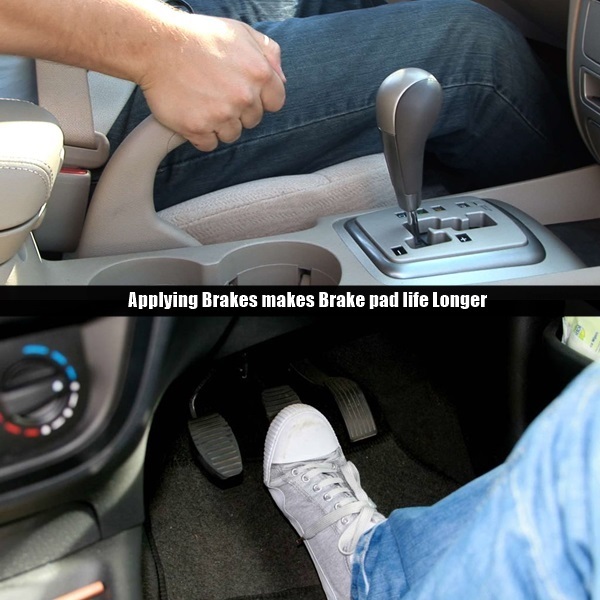 Like: how you drive your car, how frequently you apply brake or you run your vehicle at constant speed or economy level and air pressure in tires. 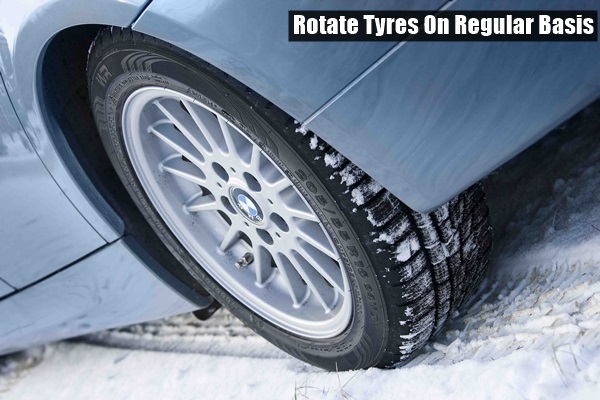 Keep rotating tires of the vehicle on regular interval. 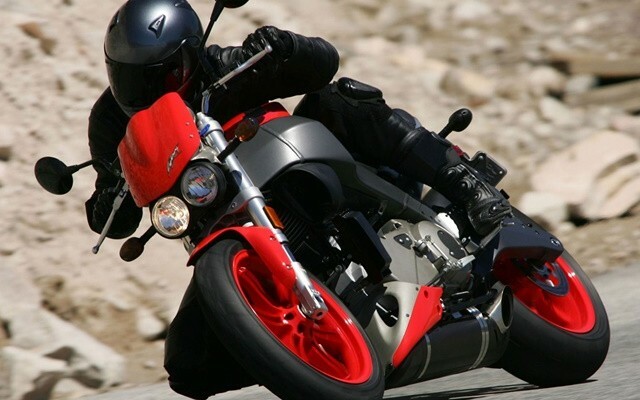 By rotating tires, life of the tires will enhance. 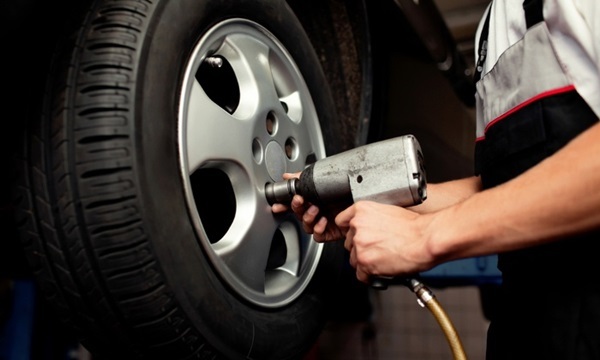 Maximum longevity of the tires depends on the air pressure. Air pressure in tires plays an important role in maximizing your fuel economy, makes your journey and person traveling in car safe. 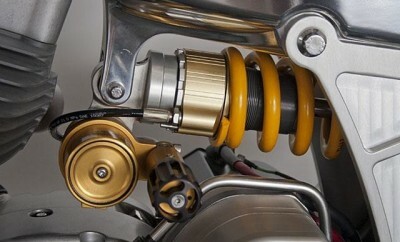 As high air pressure can lead to bust and cause severe major accident. Wheel Alignment and putting acid in battery are few examples. If taken care on time can cost us very reasonable but when they are ignored or postponed because of our laziness, it will cost us very high. Like these, there are many little issues which need our time in the beginning but when leave unsolved will ultimately demand our time and huge amount to get fixed. So, little care on time can save your many bucks and finally helping your vehicle to go smoothly for years. As tyres’ life is dependent on usage, so is with the brake pads longevity. Owner or drivers who usually love speeding up their vehicle and apply brakes frequently are not only consuming more fuel but ecologically harming atmosphere as vehicle is emitting more carbohydrates and effecting life of brake pads. 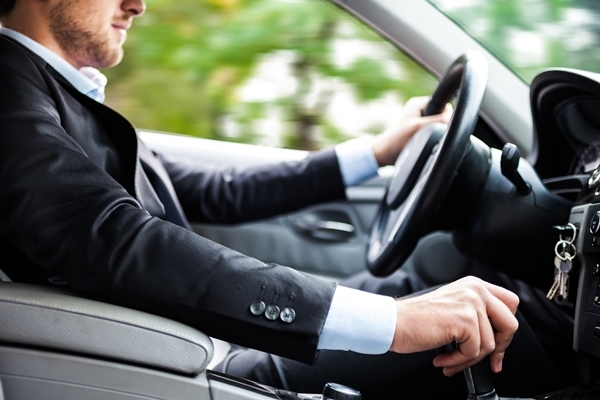 So, by wisely driving your vehicle we can save to a large amount of wear and tear of brakes. 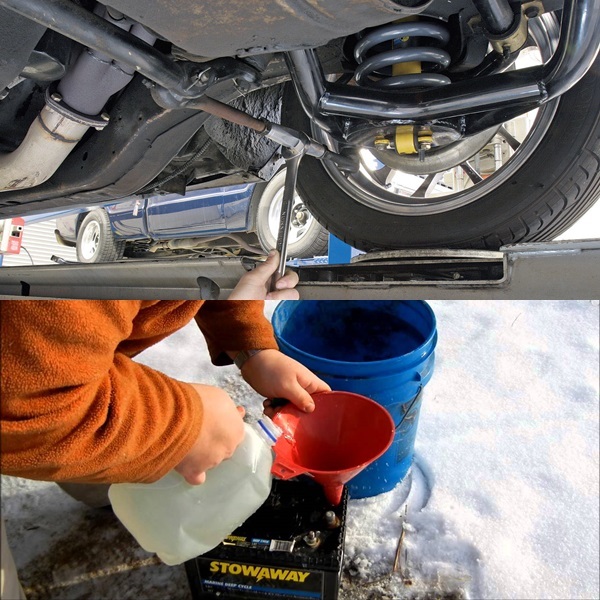 If understood properly, this technique may prove as one of the best tips to increase your car’s life. 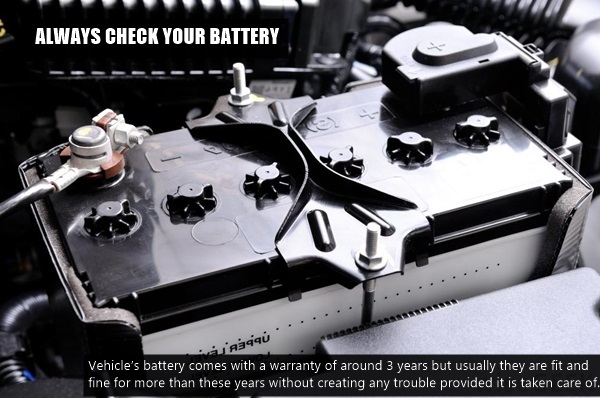 Vehicle’s battery comes with a warranty of around 3 years but usually they are fit and fine for more than these years without creating any trouble provided it is taken care of. We should always avoid enjoying music system and switch off head lamps when engine is off. Also, check acid level on regular basis. 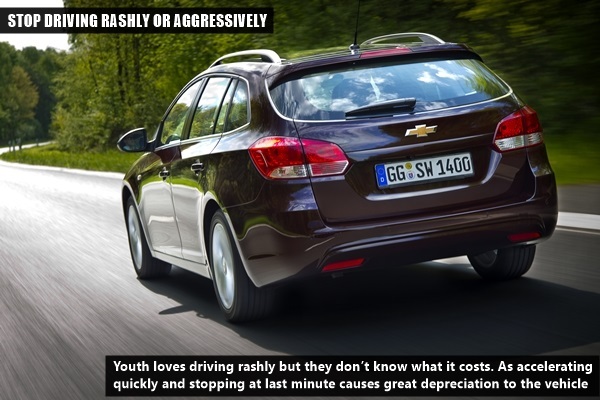 Youth loves driving rashly but they don’t know what it costs. 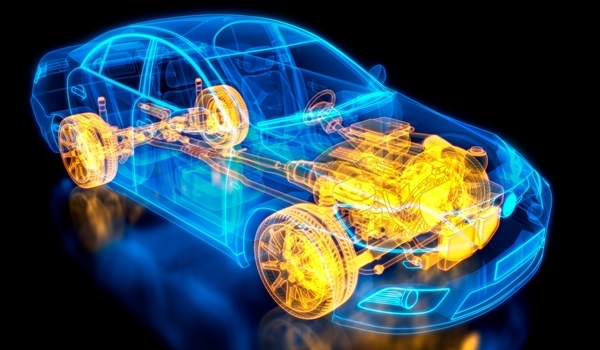 As accelerating quickly and stopping at last minute causes great depreciation to the vehicle which ultimately turns in a bigger maintenance and parts charges. 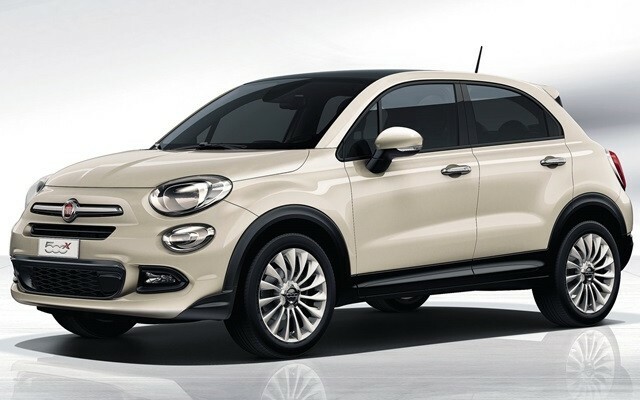 Purchasing car in festive seasons will help us saving many bucks as at that time manufactures introduce a lot of excitement offers to attract customers. 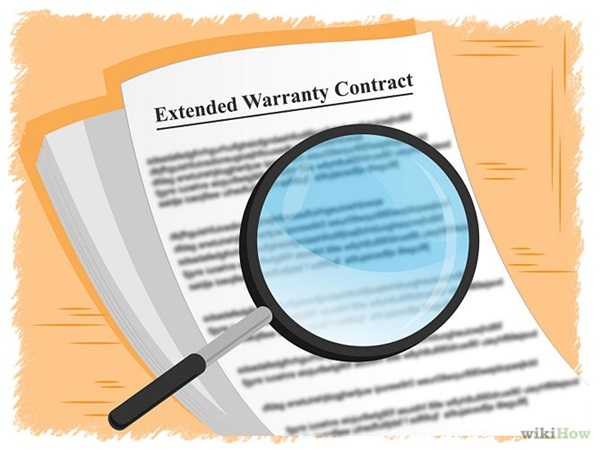 And these days extended warranty offers can be easily noticed offer during festive seasons. Air Filter and engine oil both are replaced at every service. Advanced air filters are available in market which can be used for lifetime. It can save our air filter cost on our every service as these filters are washable. People with little mechanical knowledge should not face any problem while changing this. 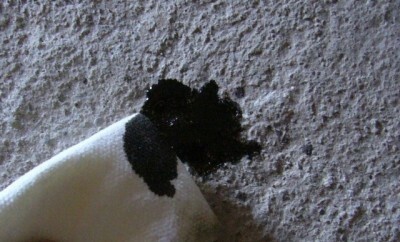 Direct and intense heat from sun and heavy rain can cause damage to vehicle’s paint. 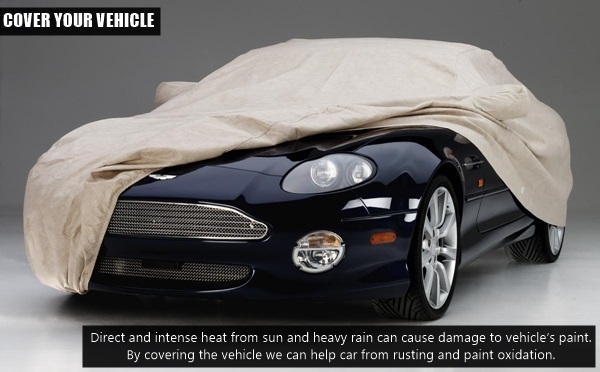 By covering the vehicle we can help car from rusting and paint oxidation. 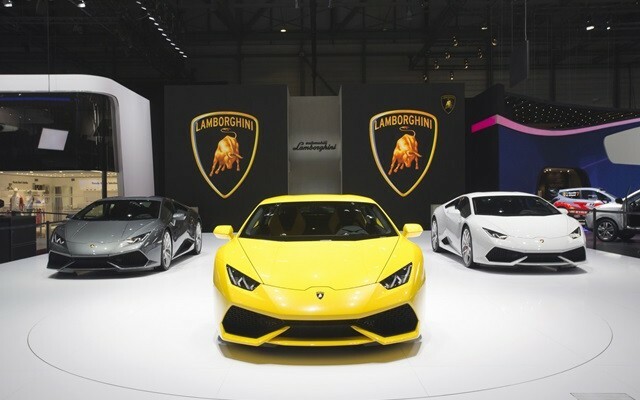 Covering the car helps in sustaining the original colour and boosts the longevity. We hope these tips will make your vehicle work perfect for long time and help you to maintain the weight of your pocket. Any suggestion from your side will be acceptable.